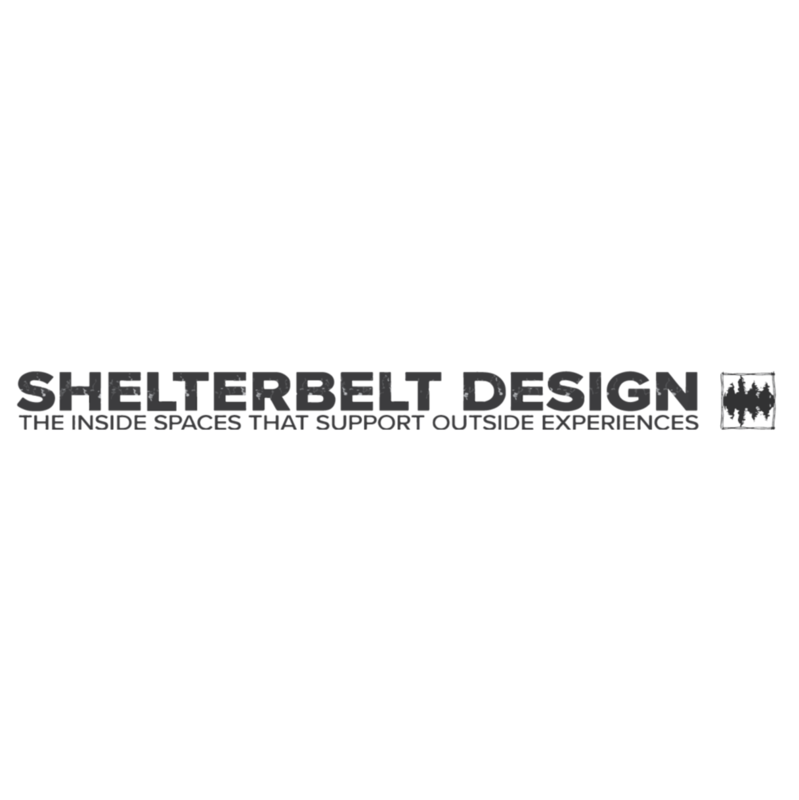 ShelterBelt Design is founded on building strong relationships with clients and colleagues to co-create a beautiful and smart-built environment. The function of a shelterbelt, a row of trees planted to protect land, translates into a great metaphor for a design practice that values sustainability, the outdoors and creative collaboration. These ideas lead to our tag line, “The Inside Spaces That Support Outside Experience.” Woman owned and operated, we focus our practice on residential, institutional and commercial design.